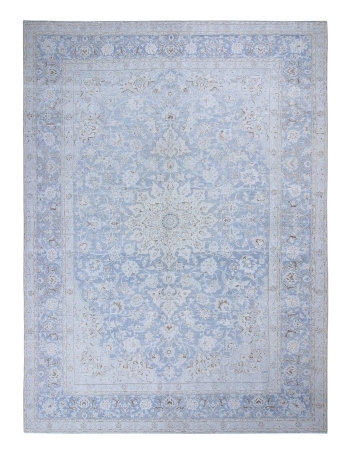 Antique blue Tabriz rug. Approximately 75-85 years old. In very good condition. Rare find, Unique handmade item. 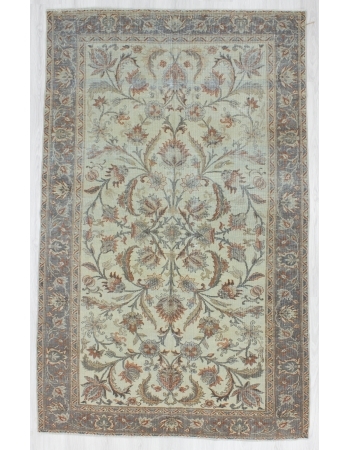 Only 1 in stockFree shipping WorldwideUsually shipped via FedEx or UPSReady to ship in ..
Vintage handknotted Tabriz rug. Approximately 50-60 years old. In very good condition. Rare find, Unique handmade item. Only 1 in stockFree shipping WorldwideUsually shipped via FedEx or UPSReady to s.. 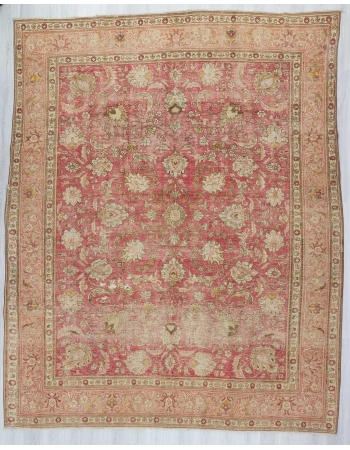 Antique tabriz rug. Approximately 85-100 years old. In very good condition. Rare find, Unique handmade item. 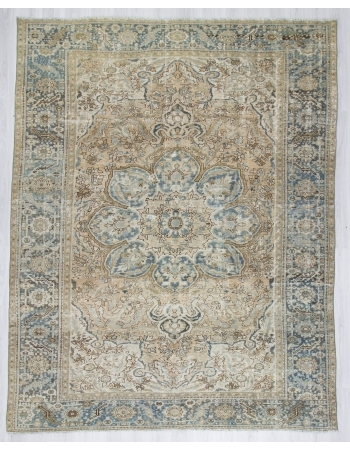 Only 1 in stockFree shipping WorldwideUsually shipped via FedEx or UPSReady to ship in 1-3 ..
Handknoted unique large rug. In very good condition. Approximately 70-80 years old.. Rare find, Unique handmade item. Only 1 in stockFree shipping WorldwideUsually shipped via FedEx or UPSReady to shi.. Antique Malayer rug. Approximately 100-120 years old. In good condition. Rare find, Unique handmade item. Only 1 in stockFree shipping WorldwideUsually shipped via FedEx or UPSReady to ship in 1-3 bus.. 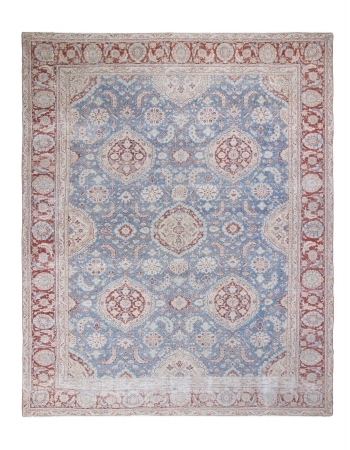 Antique small malayer rug. Approximately 100-120 years old. In good condition. Rare find, Unique handmade item. 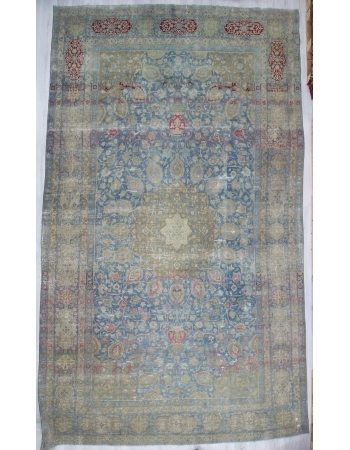 Only 1 in stockFree shipping WorldwideUsually shipped via FedEx or UPSReady to ship in 1..
Handknotted antique khotan rug. Approximately 85-100 years old. In very good condition. Rare find, Unique handmade item. 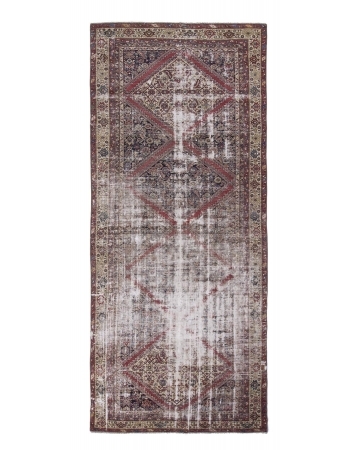 Only 1 in stockFree shipping WorldwideUsually shipped via FedEx or UPSReady to ..
Handknotted distressed malayer runner. Approximately 85-100 years old. In very good condition.. Rare find, Unique handmade item. Only 1 in stockFree shipping WorldwideUsually shipped via FedEx or UPSR.. Antique Shiraz rug. Approximately 90-110 years old. In very good condition. Rare find, Unique handmade item. 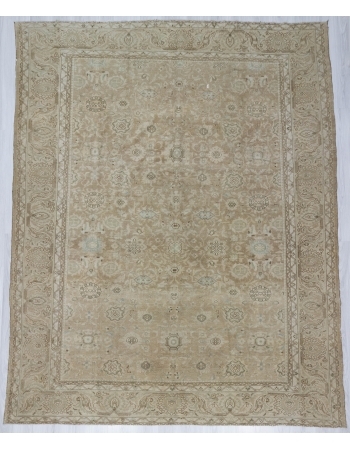 Only 1 in stockFree shipping WorldwideUsually shipped via FedEx or UPSReady to ship in 1-3 ..
Handknotted Vintage Large rug. In very good condition. Approximately 60-70 years old. Rare find, Unique handmade item. Only 1 in stockFree shipping WorldwideUsually shipped via FedEx or UPSReady to sh..
Vintage washed out Persian Tabriz rug. Aprroximately 55-65 years old. In good condition Rare find, Unique handmade item. 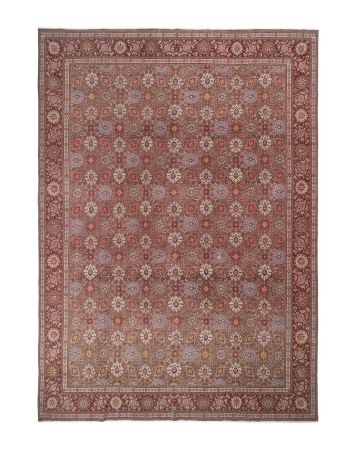 Only 1 in stockFree shipping WorldwideUsually shipped via FedEx or UPSReady to ..
Vintage Washed out Persian Hareez rug. Approximately 55-70 years old. In very good condition Rare find, Unique handmade item. 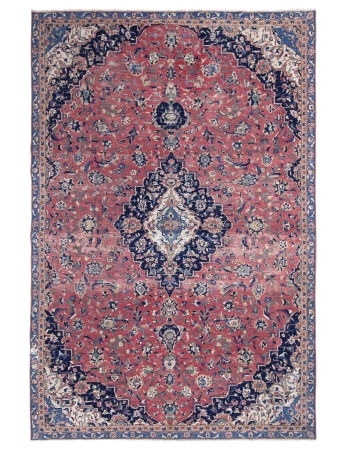 Only 1 in stockFree shipping WorldwideUsually shipped via FedEx or UPSRead..
Handknotted Vintage Persian Tabriz rug. Approximately 50-60 years old.In very good condition. Rare find, Unique handmade item. Only 1 in stockFree shipping WorldwideUsually shipped via FedEx or UPSRea..
Vintage washed out Persian Hareez Rug. Approximately 60-70 years old. In very good condition Rare find, Unique handmade item. 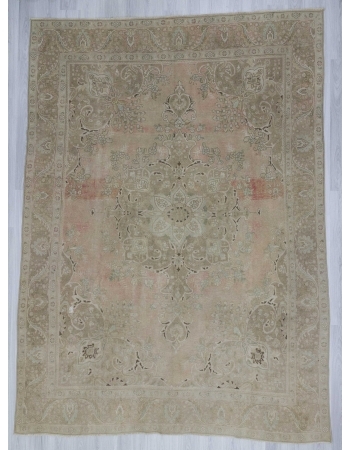 Only 1 in stockFree shipping WorldwideUsually shipped via FedEx or UPSRead..
Vintage washed out Persian Tabriz Rug. Approximatelly 55-65 years old. In good condition. Rare find, Unique handmade item. Only 1 in stockFree shipping WorldwideUsually shipped via FedEx or UPSReady t.. 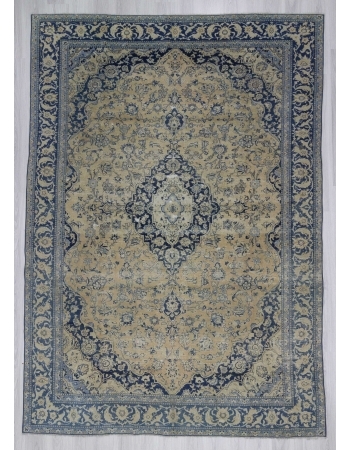 Distressed antique Persian Tabriz rug. Approximately 80-90 years old. In very good condition Rare find, Unique handmade item. 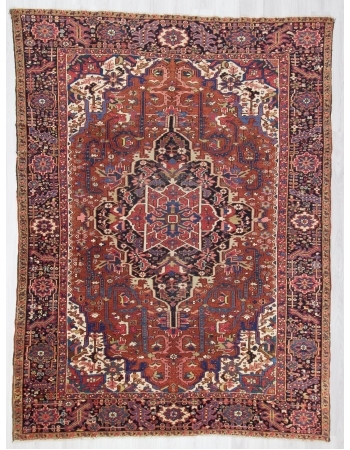 Only 1 in stockFree shipping WorldwideUsually shipped via FedEx or UPSRead..
Vintage washed out Persian Ghoravan rug. Approximately 50-60 years old. In very good condition Rare find, Unique handmade item. 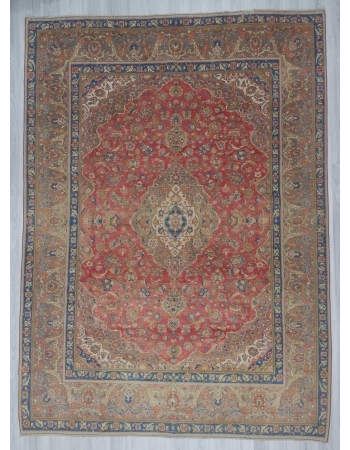 Only 1 in stockFree shipping WorldwideUsually shipped via FedEx or UPSRe..
Handknotted vintage Persian rug. In good condition. Rare find, Unique handmade item. Only 1 in stockFree shipping WorldwideUsually shipped via FedEx or UPSReady to ship in 1-3 business days and tracki.. Washed out Persian Tabriz Rug. Approximatelly 70-80 years old. In very good condition. Rare find, Unique handmade item. Only 1 in stockFree shipping WorldwideUsually shipped via FedEx or UPSReady to s..
Large vintage washed out Persian Ghoravan rug.Approximately 50-60 years old. In very good condition Rare find, Unique handmade item. Only 1 in stockFree shipping WorldwideUsually shipped via FedEx or ..
Handknotted mid century Persian rug. In very good condition. Rare find, Unique handmade item. Only 1 in stockFree shipping WorldwideUsually shipped via FedEx or UPSReady to ship in 1-3 business days a..
Vintage large Persian Hareez rug. Approximately 60-70 years old. In very good condition Rare find, Unique handmade item. Only 1 in stockFree shipping WorldwideUsually shipped via FedEx or UPSReady to ..
Red ground all over designed vintage Persian Tabriz rug. Approximatelly 50-60 years old. In very good condition Rare find, Unique handmade item. Only 1 in stockFree shipping WorldwideUsually shipped v..
Handknotted vintage Persian rug. In very good condition. Rare find, Unique handmade item. Only 1 in stockFree shipping WorldwideUsually shipped via FedEx or UPSReady to ship in 1-3 business days and t..